This white paper shows how associations can grow their membership base with tools and techniques that capture interest, support community, and convey the multifaceted values of association membership. The four problems that can affect member retention. 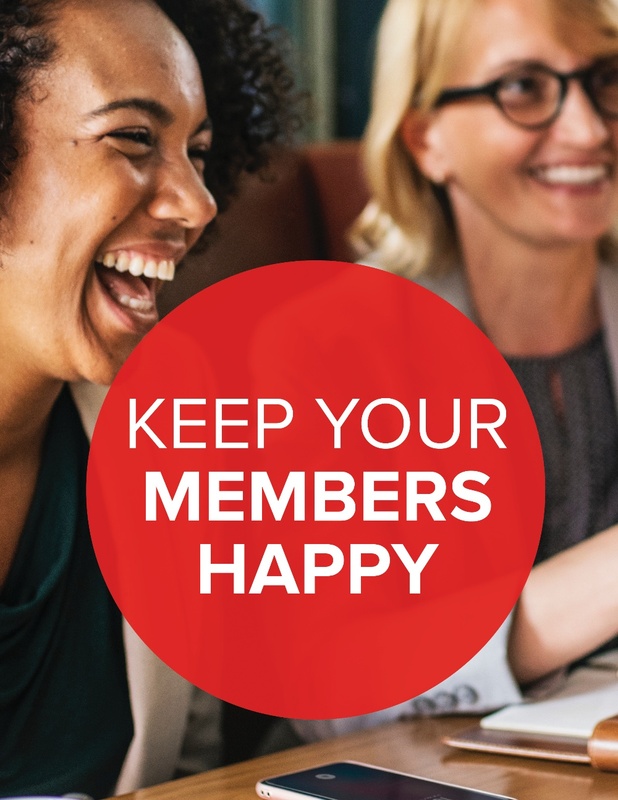 The solutions to help you focus on keeping your members engaged. The successful strategies proven by our four case studies on association websites.